Singapore’s biggest lender DBS Group Holdings has won the Reserve Bank of India’s approval to provide banking services in the country through a wholly-owned subsidiary, its CEO said on Monday. Piyush Gupta said the bank expects to move to a subsidiary structure from the current branch structure in the country in the next six to nine months and was open to injecting more capital into the Indian business. The Reserve Bank of India had said in 2013 it would treat foreign banks operating in the country on nearly equal terms with local lenders if they moved to a wholly owned subsidiary structure. However, very few banks have shown interest. 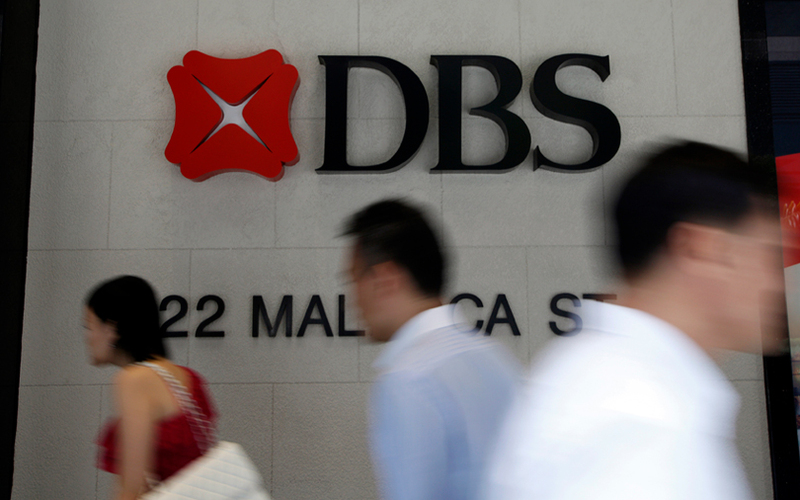 DBS was among the first to apply for a wholly-owned subsidiary in India. The approval gives DBS the ability to expand its products and increase the number of its branches across India.